Radio stations across Zambia and Mozambique will soon play host to an exciting new radio drama, titled Dealers in Zambia and Troco in Mozambique. The drama, a project of the International Organization for Migration’s (IOM) Southern African Counter-Trafficking Assistance Programme (SACTAP) and produced by Johannesburg-based Community Media for Development (CMFD) Productions, uses a blockbuster storyline to raise awareness around human trafficking, migration and related issues in the Southern African region. The drama follows a family of cross-border traders who inadvertently get caught up in a mafia scandal and underground trafficking ring. The drama takes listeners on a roller coaster ride of love, lies, betrayal and daring escapes, while subtly passing on information about human trafficking, how it happens, what to look out for, and how to support survivors. With the upcoming 2010 FIFA World Cup to be held in South Africa, organisations and activists are gearing up for a likely increase in trafficking activities. Borders in Southern African countries are notoriously porous, and this coupled with high rates of poverty, pervasive gender inequalities and nonexistent or ineffective trafficking laws make the region ripe ground for human traffickers. Zambia and Mozambique are both key source and transit countries for human trafficking activities to South Africa and Europe. According to the IOM, at least 1000 people are trafficked from Mozambique into South Africa each year. Dealers/ Troco aims to encourage people to make sure that when they want to migrate, they find out exactly what they are getting into; it promotes safe migration practices in order to prevent people from getting into trafficking situations. It also aims to give people the tools they need to support survivors of trafficking, report cases and get help if they need it. The drama was developed through a participatory process involving consultation with migrants, trafficking experts and potential audiences. As part of the early stages of development, CMFD conducted interviews with 100 migrants living in Johannesburg about their experiences with migration as well as related issues such as xenophobia. The stories these interviews yielded were used to inform the Dealers/ Troco storyline and ensured it was grounded in lived experience. 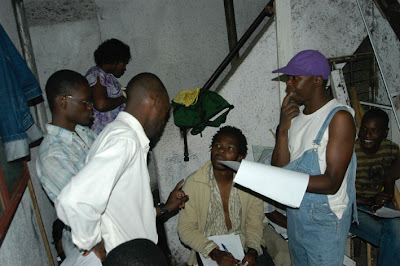 The cast and crew of Dealers on location in Lusaka, Zambia. 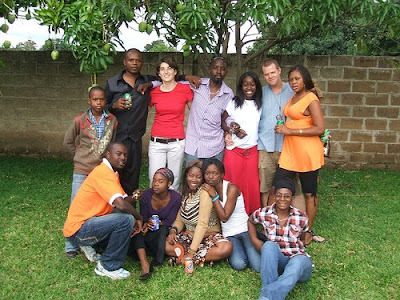 CMFD held focus groups in Zambia and Mozambique before recording began to make sure the drama was appealing, exciting, and that the characters and situations reflected reality. Feedback from the focus groups was overwhelmingly positive, with participants saying that they enjoyed the story, and that it reminded them that even though you think it won’t happen to you, trafficking is real. During the recording, the response from the actors involved was much the same. Interestingly, one of the actors in Zambia had recently been offered a lucrative-sounding job in Canada, and was considering taking it. After recording the drama, and discussing the job offer with other people on the team, she decided the offer was not worth the potential risk, and turned it down. Though it is too early to make a definite judgment, this may be an indication of the effectiveness of this story, and of radio drama in general, to talk about human trafficking in a way that encourages people to really think about the issues. The drama also includes an original theme song that both complements the story and stands alone as a strong message for people seeking to migrate to be sure of what they are getting into before they leave home. 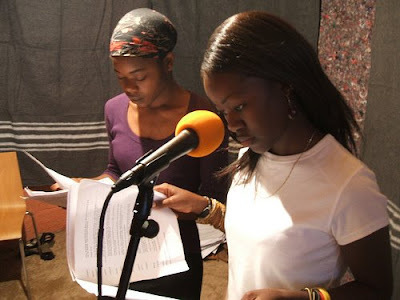 Accompanying the drama is a media guide that will give radio presenters or community organisations the information they need to initiate discussion about the characters and the issues they face. Radio stations will be encouraged to have live phone-in discussions after each episode, and CMFD has set up a blog for the drama in both English and Portuguese. 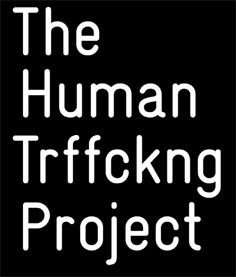 The blogs contain images, audio and information about both the project and human trafficking, and can be found at www.dealersradio.org and www.trocoradio.org. Since the drama was to be developed for Zambia, a land-locked English-speaking country and Mozambique, a coastal Portuguese-speaking country, careful adaptation was also key to the process. Cultural, geographic and linguistic details were fleshed out both in focus groups and in consultations with the translator and Mozambican project coordinator. For example, in Dealers one of the characters unknowingly trafficks a Congolese girl through Zambia to South Africa; Mozambique does not see traffic in Congolese, so this detail was changed to a girl being taken from Northern Mozambique through Maputo to South Africa. The media guide was also adapted to reflect local issues and affairs. Troco had its official launch in Maputo, Mozambique on 20 June 2008. Dealers is expected to launch in line with the Zambian government’s national anti-trafficking campaign, ‘Break the Chain’ of Human Trafficking. In addition to airplay in the two target countries, Troco has been picked up by RDP-Africa, an Portuguese service based in Lisbon that broadcasts in Portuguese-speaking African countries. This will increase the reach of the drama exponentially. 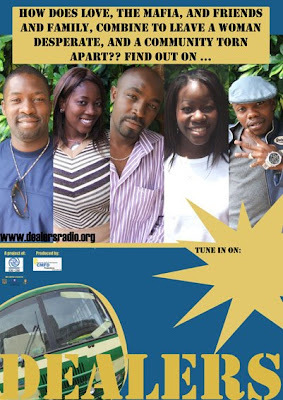 Dealers has also been picked up by an English radio service in Dakar, Senegal. What are you doing to combat human trafficking? We want to know! Get your voice heard: share your hard work and effort with the HTP community and give your project the exposure it deserves! Get started NOW by emailing the HTP.